Montreal, November 2016 – The English Parents’ Committee Association of Quebec (EPCA) is pleased to announce that Bill 105 was passed in the National Assembly today. Amongst the biggest change, Parent Commissioners will now have the same rights, including voting rights, as Commissioners that were elected at large, and this will come into effect in 30 days. EPCA will be examining the amendments made to the original bill and looks forward to working with our member Parent Committees and Governing Boards during this transition period. Our mission will be to ensure that our parents, the largest stake holders in education, are prepared to take on the extra responsibility in an informed and efficient manner. For further information, please contact Ms. Rhonda Boucher, EPCA President Tel. (514) 778-3722 or e-mail info@epcaquebec.org. After consultation with our member parent committees, we found that some elements of the proposed legislation to be positive while others drew concerns. Our starting point was to ensure that all efforts that have been made to advance our children’s education in the past couple of years would not be harmed going forward or cause instability. Our position has been carefully thought through so as to respect the varying views of our member committees while at the same time promoting the success of our English schools that in many communities across Quebec are the centers of social and cultural interactions. EPCA's role as the provincial advocate for Quebec's English public school parent committees is guided and centered on the student and student success. EPCA's Board of Directors, made up of parent volunteers, is committed to better the education of our children, lobby for fair and equitable funding be made available for public education and defend our linguistic minority schools so they may continue to help graduate bilingual students into our distinct society. On Tuesday morning, we invite you to visit EPCA website where EPCA's Bill 86 brief will be posted. We ask that you kindly share with fellow parents in your school board. Lastly, we would like to thank the many parent volunteers in our schools, that over the years, have been key contributors to the English public school systems' success. 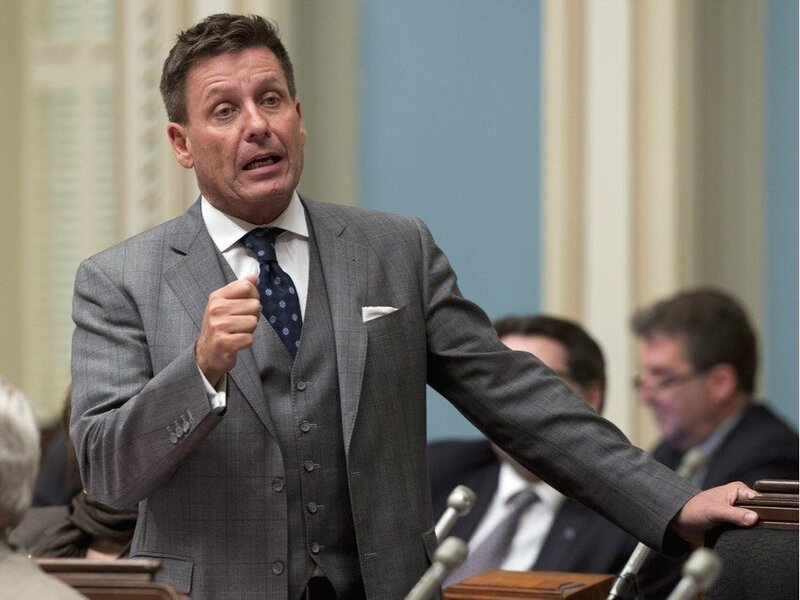 Unlike his predecessors, Quebec's new education minister, Sébastien Proulx, will have money to spend in the system. 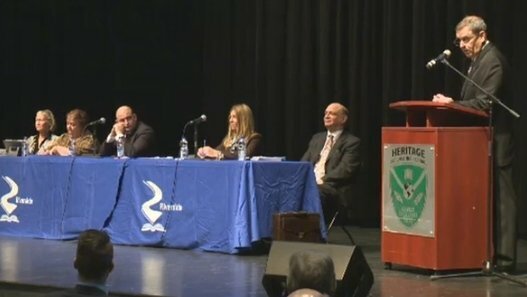 Administrators of the school board that covers the West Island and off-island suburbs west of Montreal are speaking Wednesday at the National Assembly. 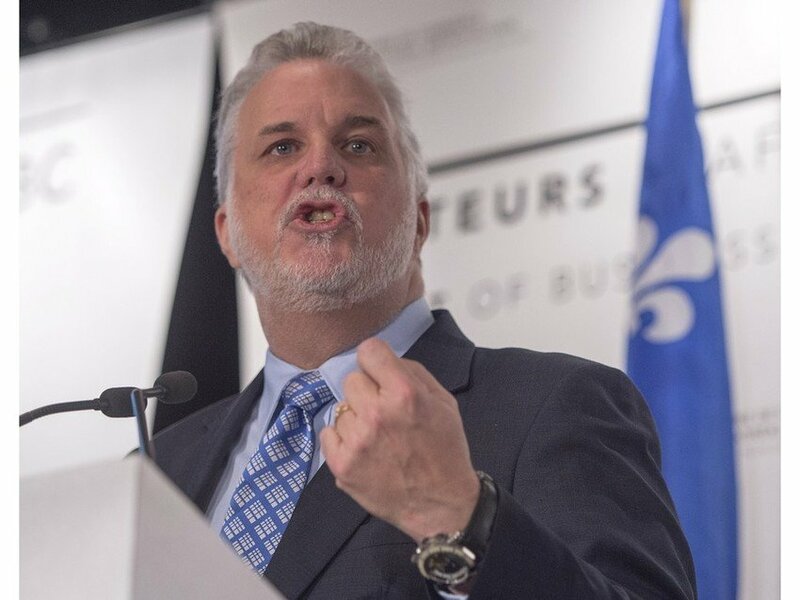 Leaders of Quebec's English-speaking community took a stance against the Quebec Governement's planned school board reforms on December 16, 2015. 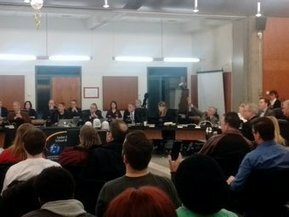 Parents with children in the Riverside school board had a lesson on Bill 86 last night from a lawyer, and it wasn't very optimistic. Pierre Moreau is still recovering from a flu-like virus at home.